In this summer vacation what you’re planning for yourselves. If you are still thinking what to do? 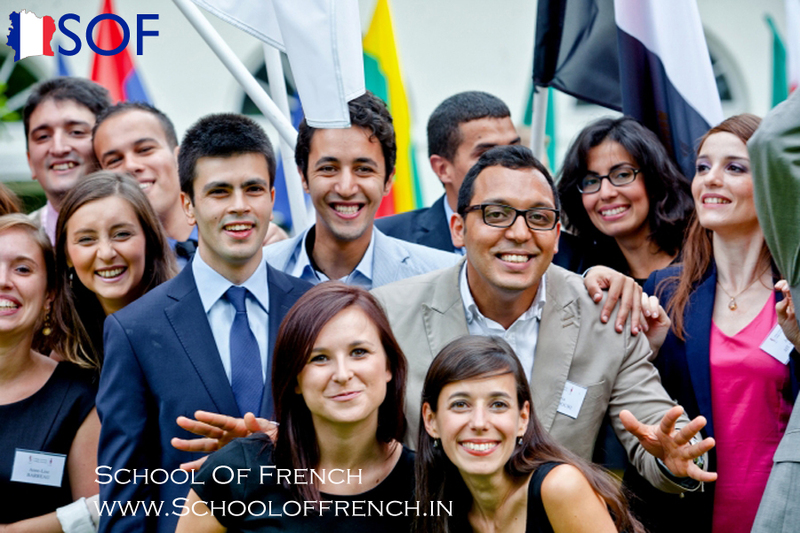 Then without any confusion in your mind put your interest in learning French language and take admission in the best foreign language French Institutes in Delhi and learn the French language with the help of experienced professional trainers who have the stronghold in the French language. There is no better option for you rather than go to French language institute in this summer holidays. The French lingo is widely spoken in many countries like Belgium, Benin, Cameroon, Canada, Central African Republic, Chad, Comoros, Djibouti, Equatorial Guinea, France, etc. Learning the French language can help you to discover the insights cultures of the French-speaking countries. Being able to understand the language, be it from the magazines or newspapers or televisions will give the inside view of French culture, lifestyle, tradition, and custom. In the whole world, millions of people speak French without any shatter. Having knowledge of the French language you have various job opportunities such as translator, tour guide, school & college teacher, interpreter, etc. Some of the renowned French language institutes offer to learn resources to all the keen learners of the French language to increase their vocabulary such as Language translator, Dictionary, Books, CD’s, and so on. Learning of the French language helps you to speak fluently in front of others peoples who know the language without any hesitation and improve your confidence level too. Basic- In the basic level of French language course the fundamentals of French language like alphabets; vocabulary and grammar are being taught by the instructor to all the new learners who just started learning French. Intermediate- In the Intermediate level of French language course this level includes how to read, write and how to speak appropriately in the French language. Advance- In the superior level of French language course students is fully trained to speak conversationally. Although you can find gadgets and online services that will translate French into your native language for you, there’s no substitute for being able to conduct an actual conversation in the language. People learn the language to take a vacation trip in France. Some of the company sends their employees for a business trip. If you are one of them who have a chance to explore the foreign country where French is speaking by the employees having deep knowledge of the French language is plus point for you as well as you definitely get the expected results from the other foreign company. Today, most people want to French language interpreters in Delhi so they learn the French language and often take different ways to complete their learning. Going to the French institution has become more important to learn French effectively and efficiently by the experienced teachers.